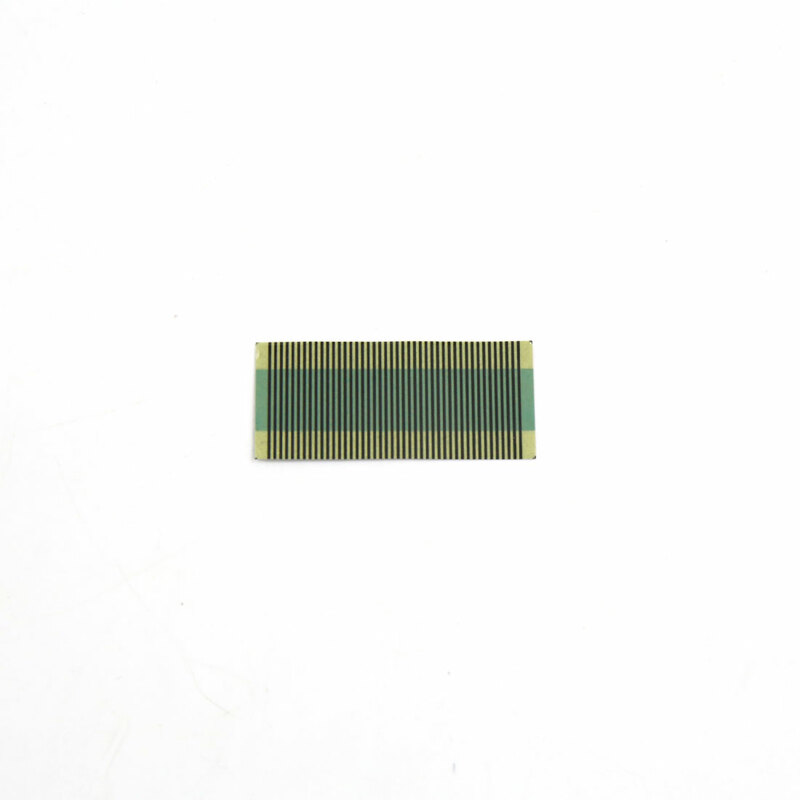 This pixel repair ribbon cable is to fix display problems. The replacement ribbon can correct display problems when the LCD is unreadable due to it is too dim or dark as well as appearing to be missing pixels. This is Non-OEM product, accessory only.